A carpet can change the entire look of your home, which is why it’s important to keep it clean. While regular vacuuming can help eliminate surface dust and allergens, professional home carpet cleaning is the only way to completely remove harmful germs from your carpet. 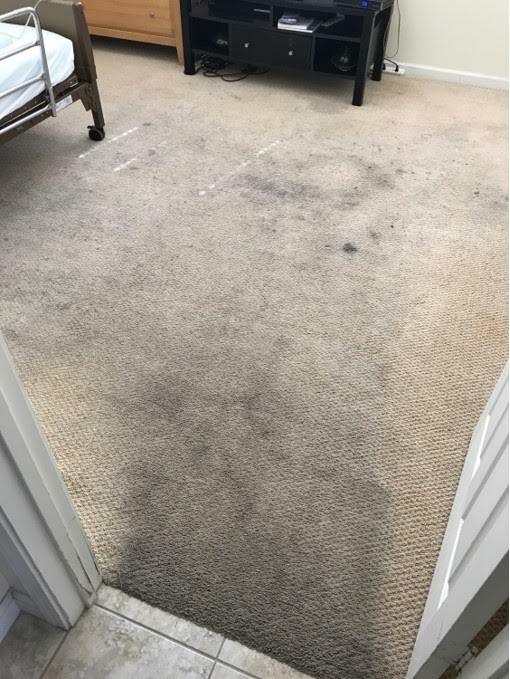 AAA Superior Carpet and Upholstery Cleaning provides superior home carpet cleaning using reliable products and state-of-the-art equipment, guaranteeing your home environment remains happy and healthy. We transform the look of older carpet and put life back into its dull and flat fibers. 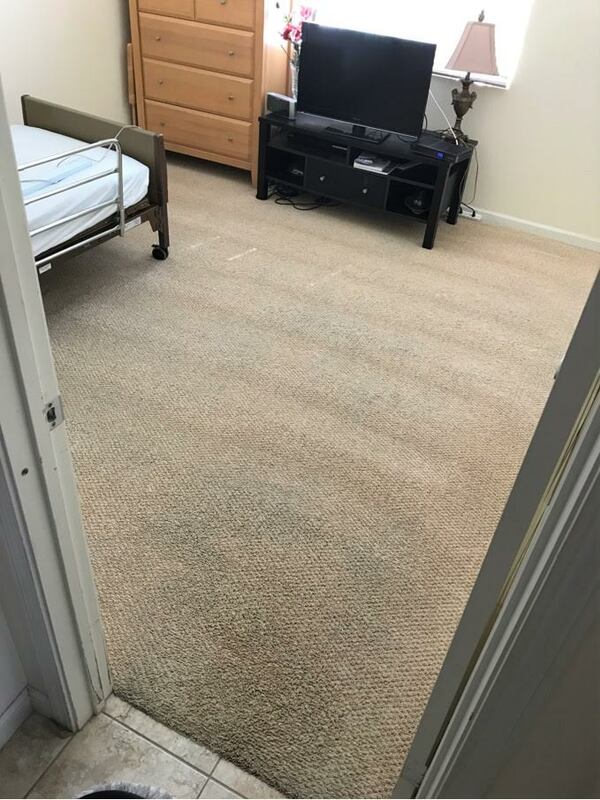 If you are interested in carpet cleaning like this for your home, call us today for a professional consultation.